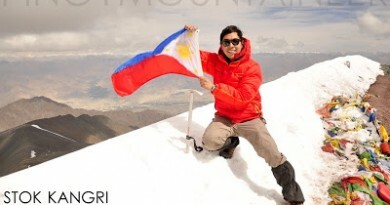 PinoyMountaineer is highly supportive of Filipinos who pursue international expeditions, climbs, and challenges, and we wish to advocate international hiking to our blog readers in the Philippines and around the world. 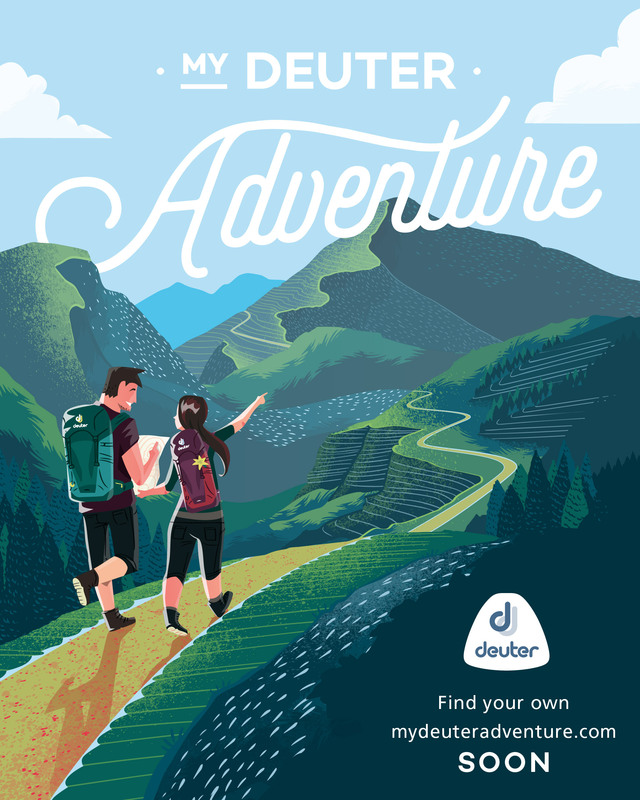 Through this, we are able to represent our country in a positive light, and we also further the reach of the hiking community in the Philippines. 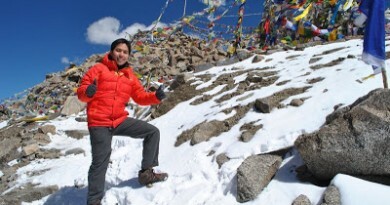 Hiking matters #294: Trekking up the monastery above Khardung La (5,359m) one of the highest mountain passes in the world. 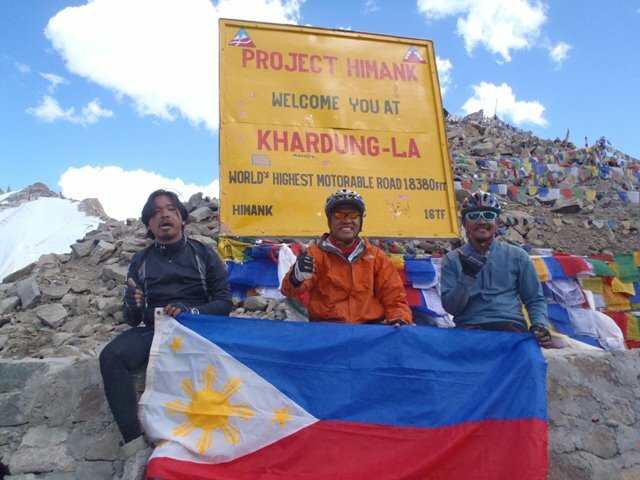 1 Comment on "Mountain News: Filipinos conquer Khardung La, world’s highest motorable pass, on mountain bikes"
Congrats Bugoy Bikers!!! and also.. please give due credit to Jens Funk. He's the main man who planned out the entire expedition.